Allai, Pakistan – Afzal Kohistani had lost hope of ever getting the security he needed. The last time he approached the police in the northern Pakistani city of Abbottabad for protection, they dragged him inside the police station and beat him for hours. Weeks later, the 30-year-old was back in Abbottabad for another hearing in a case that he had single-handedly kept alive for seven years, after the murders of at least three women and three of Afzal’s brothers over a matter of “honour”. Soon, he would be the latest victim, a manifestation of the high, and incessant, cost of attempting to extract justice in cases involving so-called honour crimes in Pakistan, which have claimed at least 4,900 lives since 2012, according to data from the Human Rights Commission of Pakistan (HRCP). Afzal hails from the Palas valley, in the remote northern Pakistani region of Kohistan, about 350km by road from the capital Islamabad. Strictly conservative cultural traditions are enforced in the region through tribal councils known as “jirgas”. In 2012, two of Afzal‘s brothers appeared in a video alongside four women, singing and dancing in a small room during a wedding. The women – Begum Jan, Shireen Jan, Bazigha and Amna – sat in a line, clapping in time to the music as Bin Yasir filmed them, and Gul Nazar danced by himself in a corner. When the video leaked into public knowledge, a jirga was ordered. The boys and girls were from different tribes and, as such, their meeting was forbidden under local custom. Afzal, fearing for his brothers’ lives, made his way to Islamabad, holding a press conference outside the Supreme Court in May 2012, demanding the men and women’s lives be protected. A week later, he reported the women had been killed. His two brothers, meanwhile, had fled into hiding. Since then, Afzal had pursued the case at every level – with the police, government bodies and through the courts, attempting to have the perpetrators arrested and his family given protection. In 2013, three of his elder brothers – not the ones in the video – were shot dead when gunmen from the girls’ tribe ambushed them outside a mosque. He had come to Abbottabad – about 145km from the remote village where his family has lived in hiding for seven years – for yet another hearing, as the case continued to wind through Pakistan’s labyrinthine court system. In the course of the court proceedings, the Azadkhel admitted in November that three of the women were killed, but claimed it was done by a family member, Shamsuddin, who himself was killed in 2018. 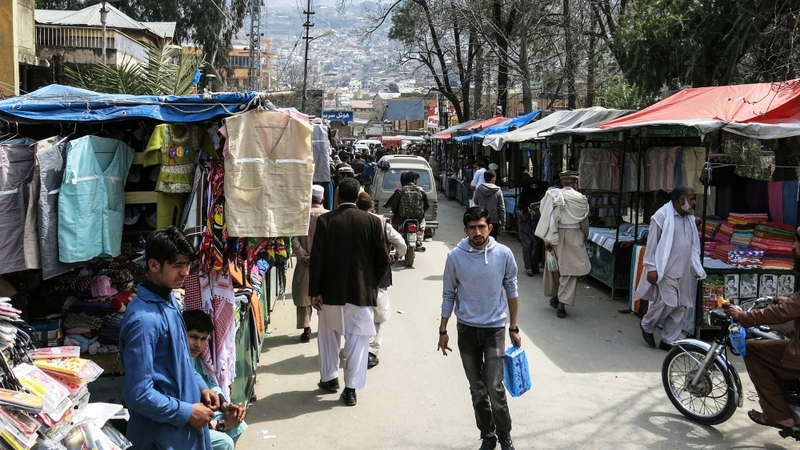 On the evening of March 6, in the busy Sarban market, where you can buy everything from school bags to dried fruit, Afzal hailed a Suzuki pick-up van and got in the back. Alongside him was his nephew Faiz-ur-Rehman, who often accompanied him on these trips to court for protection. Afzal took out his phone and spoke to Nazar, his brother, briefly, before browsing through Facebook, waiting for the van to depart. There were no other passengers. Minutes later, eyewitnesses heard at least four shots ring out. Faiz ran out of the vehicle, firing Afzal’s pistol into the air before chasing after the three men he says attacked them. He was arrested with a gun in his hand while appearing to police to be fleeing the crime scene, minutes later. Afzal Kohistani lay in a pool of blood in the van, already dead. Gul Nazar, 28, a slim but robustly built young man with thick, dark brown hair, is seven years older but unmistakably the same face as was seen in the grainy wedding video. “Faiz was sent there for Afzal’s safety. A nephew is like a son – how can a son kill his father?” he asks, alleging three men, Abdul Hameed, Mausam Khan and Habib-ur-Rehman, from the girls’ tribe carried out the attack. Police told Al Jazeera Mausam Khan is in custody, and they are continuing to search for the other two. “[Afzal] screamed in every corner of Pakistan, he knocked on every door. But he got no justice,” says Nazar, sitting in the small three-room concrete and tin-roofed house outside a small village in the Allai valley, where the family has been hiding out since 2012. 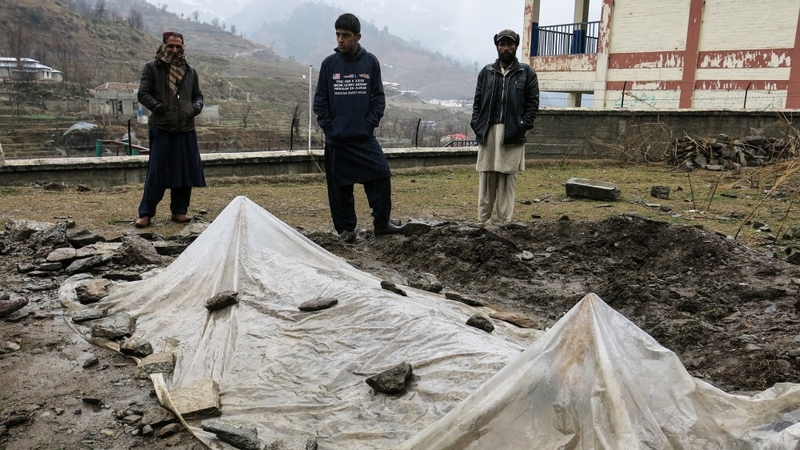 Back in the village in Kohistan, he says, the perpetrators have been boasting about the killing. Nazar lives with Bin Yasir, the other brother in the video, and their eldest brother Gul Shahzad in the ramshackle home, little more than a hut perched on a mountainside with no running water, electricity or heating. In all, 44 people live in the cramped quarters, including his brothers’ five widows and all of their children. For years, Afzal had managed to get donations and funds to the family to keep the household going. The other brothers are too afraid to leave their home, certain that betraying their location or identity would lead to an attack. Nazar and Yasir were studying in Mansehra when the jirga’s decision was announced. They have not been home since, and never completed their degrees. 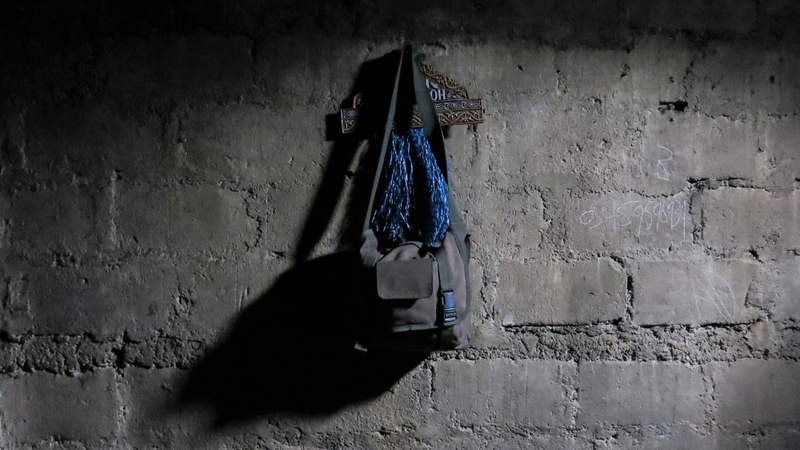 “I can’t even go to the bazaar, or to the road to do a day’s manual labour,” says Nazar. 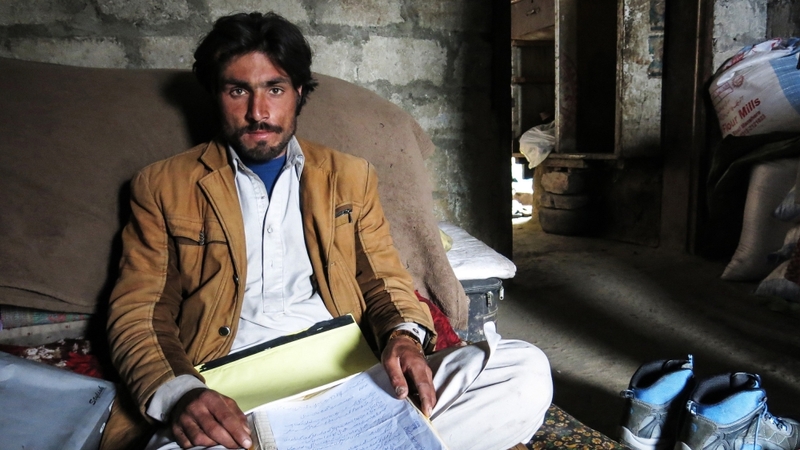 Bin Yasir, 25, says he fears for the family’s future and is uncertain how they will make ends meet without Afzal’s help. In the small courtyard where the women of the family prepare food each day, a child screams happily as he plays with a plastic tricycle. The eight women and 21 daughters of the household, meanwhile, remain sequestered in a small room for the duration of Al Jazeera’s visit. “This very feudal and tribal nature of patriarchy, it really sees women as property or a sexual object, as belonging to men,” says Farzana Bari, a rights activist who travelled to Afzal‘s village twice in 2012 on judicial fact-finding missions. She said on the second occasion, locals presented two “imposters” for questioning, claiming they were the women in the video. A later mission by a judge, Shoaib Khan, reported the same thing occurring. Facial recognition analysis on one of the girls carried out by the UK-based Digital Barriers, done at the request of activists in 2013, bears this assertion out, saying it was unlikely the woman the missions met was the one in the video. Nazish Brohi, a researcher who focuses on gender, says the complicity of the community in covering up the crime comes from a division between what villagers consider to be insiders and outsiders, and the fact that policing women’s behaviour and bodies is considered a subject only to be arbitrated by the community itself. “They are happy for the state to secure the street, but they certainly don’t want the state talking about domestic violence and coming into the home,” she says. Bari argues the subjugation of women and the policing of their bodies and movements – whether in Kohistan or elsewhere – stems from an economic base. Brohi agrees, but argues while the economic base is changing in Pakistan, social structures such as strictly conservative tribal customs are slow to catch up. Brohi argues when the economy was purely agrarian, it was a choice of collaborating or starving. That led to collectivised senses of identity, as opposed to looking at rights as being derived at the individual level. 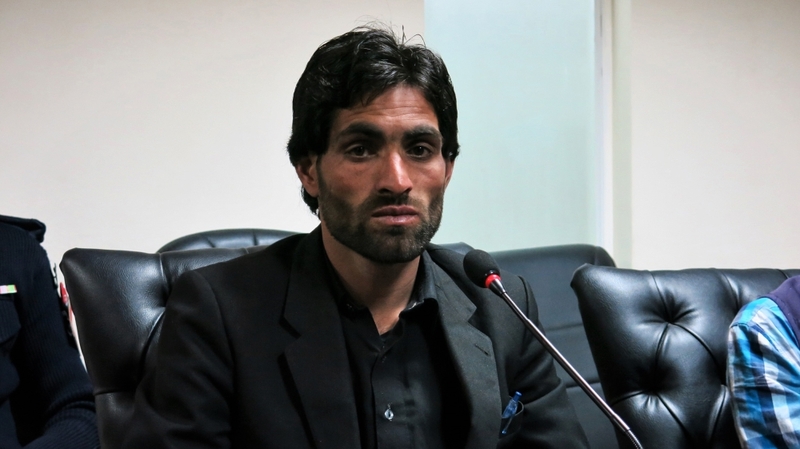 After the women were killed, Gul Nazar says, the Azadkhel tribe held a jirga, inviting members of other clans to witness what they had done, just as they boasted of killing his brother Afzal years later. For sociologist Saadia Toor, who studies gender and power relations, that fact is not surprising, because acts meant to restore “honour” must be public to have that effect. At least 419 people were killed over issues of “honour” across Pakistan last year, according to HRCP data on reported cases. That number is down from at least 919 killings in 2012, the year the Kohistan video case occurred. Despite Afzal’s murder, his family says they will not stop fighting for justice for their brothers and the women who were killed. “We are not willing to compromise on [opposing these jirgas],” said Muhammad Ishaq, Kohistani’s cousin, at a recent meeting with Pakistan’s National Commission of Human Rights. “They shot Afzal. They can shoot me 100 times, but we will not compromise on this,” he said, his eyes flashing with anger. Bari, however, fears that statement may be too close to the truth. For Gul Nazar, too, all these years after the video first emerged, there is a sense there is no escaping his society’s retribution. “It is completely impossible to escape. Six years is a short time – it could be 100 years and the same thing would happen. Outside, the rain falls gently on Afzal Kohistani’s grave. Asad Hashim is Al Jazeera’s digital correspondent in Pakistan. He tweets @AsadHashim.